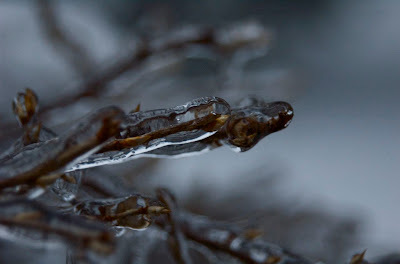 Today I'll share some close ups of the icy branches. That's all for today. I still have some more ice photos to share but Wed is my birthday and I want your help picking out my next profile photo. 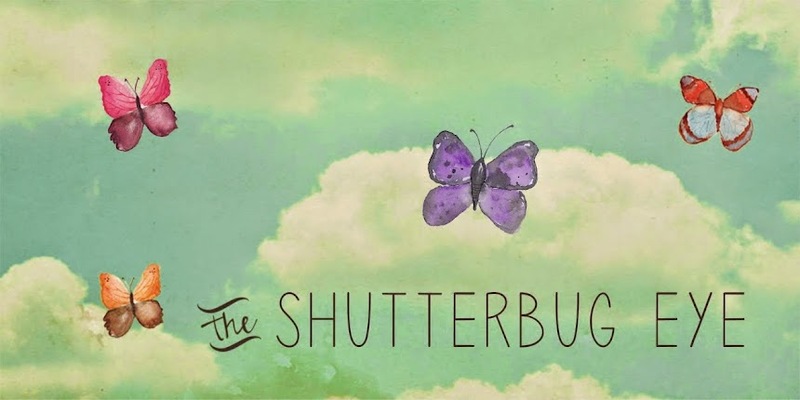 This is not my The Shutterbug Eye AV but my photo that I use as me, it's in my profile, my facebook profile, ect. I will share a few recent pics to replace the one I currently have. I took the current one about a year ago, around my birthday last year. Thanks. I was happy to be able to get outside after the ice storm. So pretty. 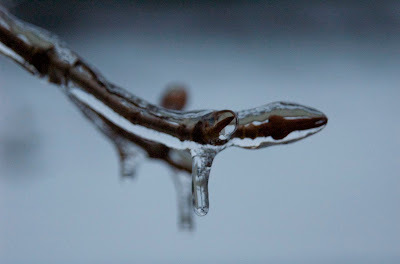 Ice sure makes for some great photo opportunities. Lovely shots!